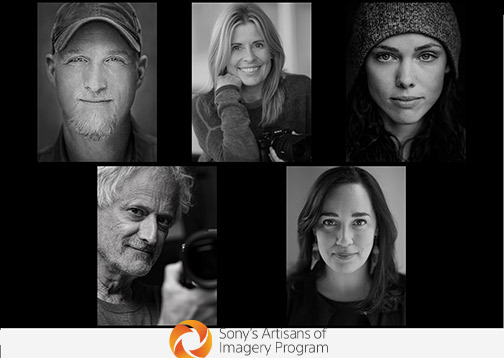 San Diego, CA—Sony Electronics welcomed five additional creators to the Sony Artisans of Imagery ambassador program. 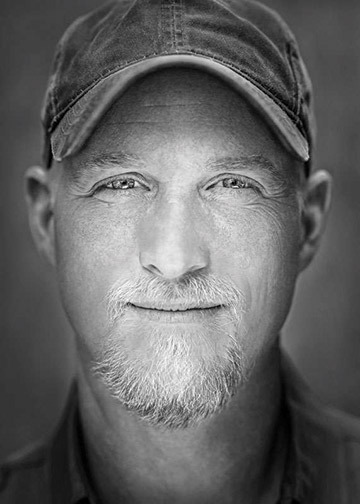 The five new artisans—Paul Nicklen, Taylor Rees, David Burnett, Jean Fruth and Nancy Borowick—are leaders in their disciplines. 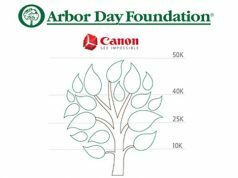 Their genres range from wildlife photography and photojournalism to sports as well as documentary filmmaking. 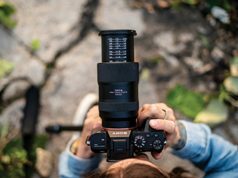 “Sony’s Artisans of Imagery include some of the most respected and admired creators in the industry. 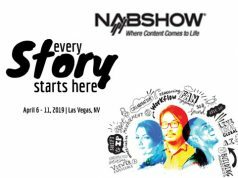 Each brings their own unique vison as well as style in visual storytelling,” said Neal Manowitz, deputy president for Sony Imaging Products and Services Americas. 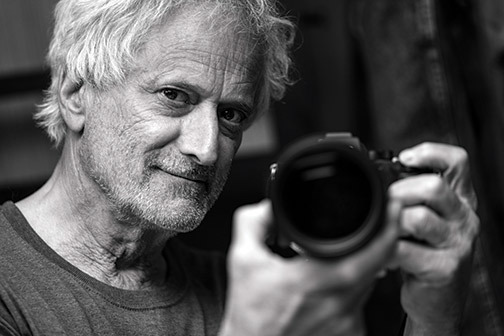 A Canadian photographer, filmmaker and also marine biologist, Nicklen focuses on conservation/wildlife photography and videography. He has documented the beauty and the plight of our planet for more than 20 years. In addition, he is the cofounder of the nonprofit Sea Legacy. The organization is dedicated to raising awareness about ocean conservation through powerful imagery. 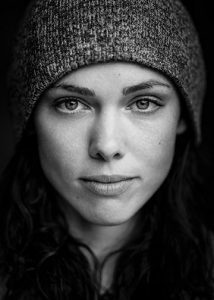 Adventure filmmaker and photojournalist, Rees is driven by an insatiable curiosity to explore and tell the stories “beneath the surface.” Using a narrative voice as well as scientific vigor, she brings new perspectives to challenging topics. Rees covers climate change, energy and water. Burnett is a photojournalist with 50+ years covering the news, the people and visual tempo of our age. His work ranges from extensive political and world news coverage to sports photography. 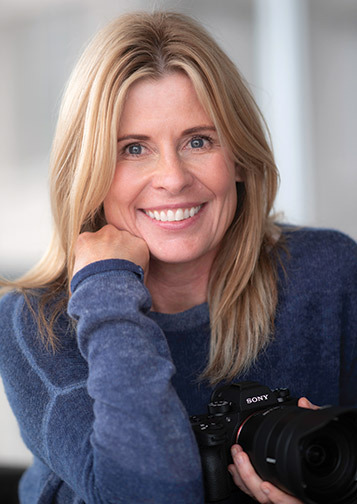 Burnett is also cofounder of Contact Press Images. The New York based photojournalism agency is now entering its 44th year. Sports photographer Jean Fruth’s trajectory as one of baseball’s preeminent photographers has taken her on a round-the-horn tour of the sport’s most legendary teams as well as landmarks. She covers professional baseball year-round, in locations ranging from the U.S. and Japan to Cuba and Latin America. An internationally renowned photographer, author, teacher and speaker, Borowick tells intimate stories of people. 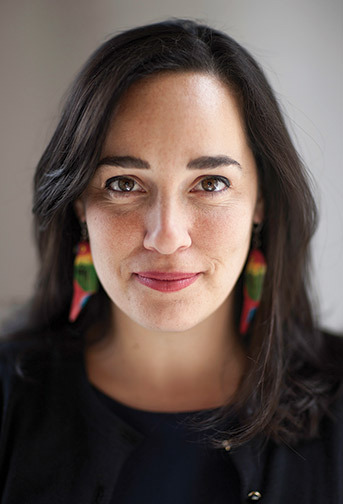 She focuses on family, health as well as relationships from around the world, using compassion and trust. Moreover, as a photojournalist, Borowick works regularly for the New York Times as well as other high-profile outlets. She has also exhibited her work in more than 100 cities around the world.